Happy Birthday, Nick. We bet you'd like to have some adventures with him, too. Hope you get some cake. Happy Birthday, Nick! We hope you have a very special day! Thanks for stopping by our blog! 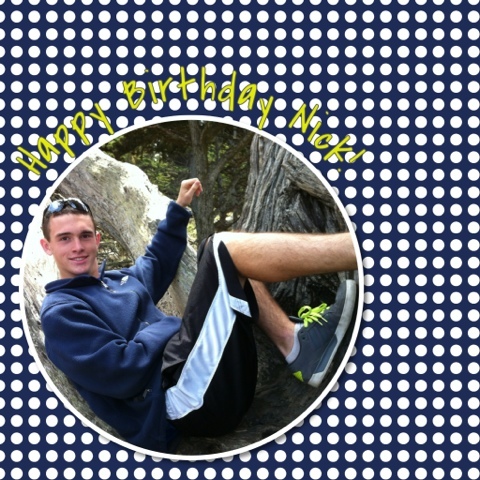 Happy Birthday to Nick!